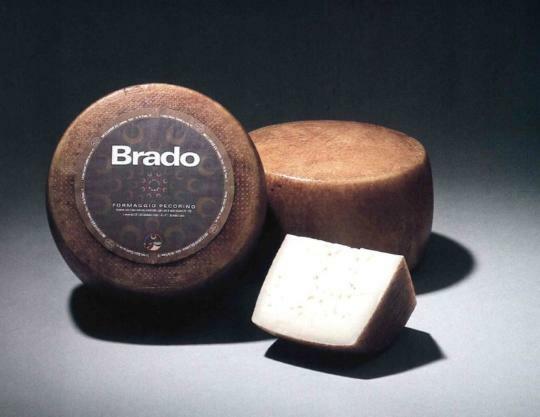 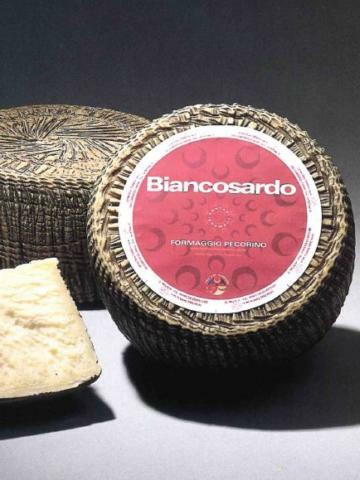 Brado is Pecorino Sardo cheese made with sheep’s milk, texture with abundant eyes, light straw-yellow in colour, mild and delicate flavour. 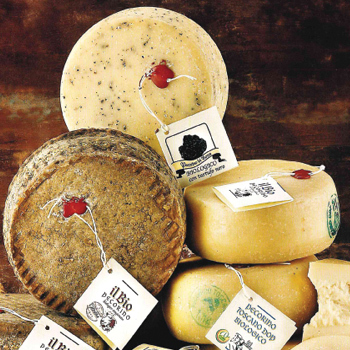 Use: a table cheese. 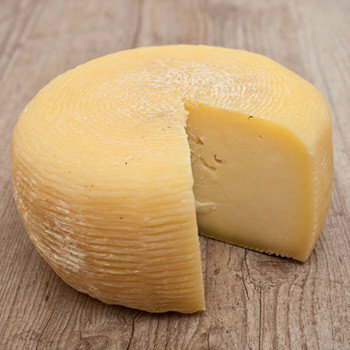 Average weight per wheel of cheese 3,8 – 4,4 kg.